Taipei, Aug. 29 (CNA) The Taiwan government reiterated Saturday its sovereignty over the Diaoyutai Islands in the East China Sea and emphasized that it will not recognize any move by Japan to claim the island group. "Any claim and move by the Japanese government over the Diaoyutais is illegal and invalid," said Ministry of Foreign Affairs spokeswoman Eleanor Wang (王珮玲), when asked by CNA about Japan's latest move to assert its territorial claim over the island group, known as the Senkakus in Japan. From the perspectives of international law, history, geology and geography, she said, it is unquestionable the Diaoyutais are an inherent part of the Republic of China (Taiwan) territory. Wang's remarks came one day after the Japanese government published information on the Diaoyutai Islands and Takeshima on a website of an agency under its Cabinet, in an effort to assert its claims over the disputed islands. Japan described those documents as evidence that the islands are an inherent part of the Japanese territory. 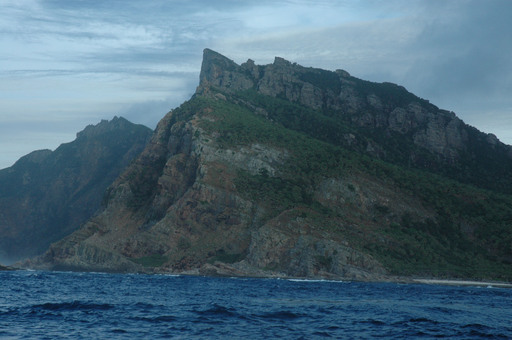 Takeshima is at the center of a long-running territorial dispute between Japan and South Korea, which calls the islands Dokdo.